Primus Locksmiths have more then 7 years of experience in automotive locksmith industry. 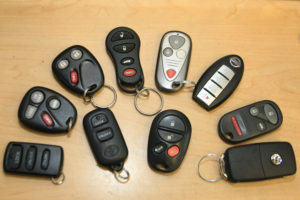 Primus Locksmith in OKC provides all types of new, additional, replacement car key and remote programming services to customers in whole Oklahoma City. We have advanced and latest key cutting/electronic programming tools and equipments to provide you professional car locksmith services here in Oklahoma. Our locksmith services are mobile and available 24 hours a day, 7 days in week. You can call us anytime.